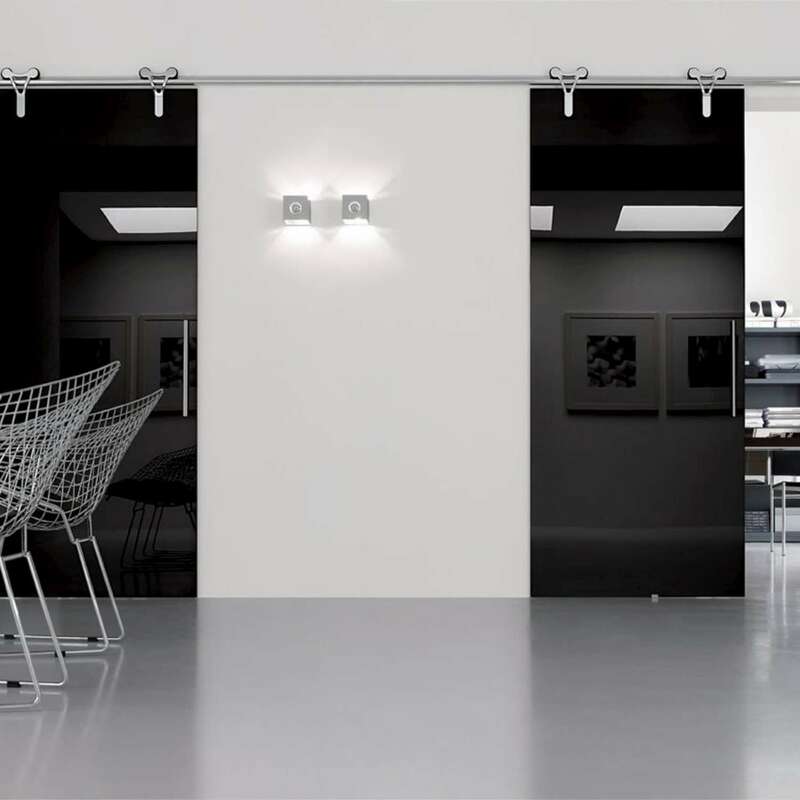 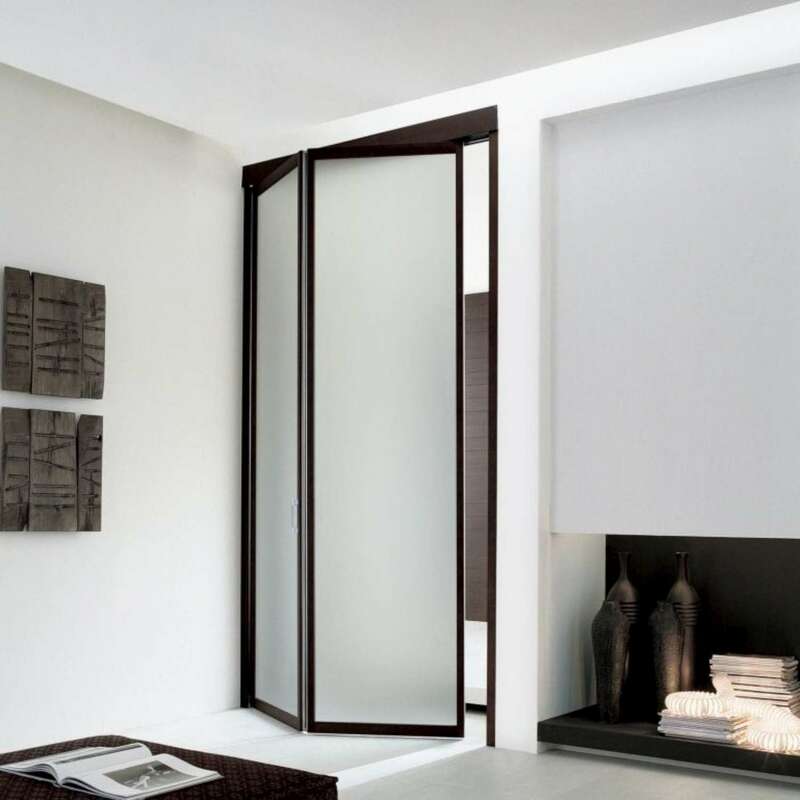 At Kleiderhaus we produce all our sliding doors, hinged doors or bi folding doors with customers budget and style in mind, every project receives our prompt and careful attention, from design, manufacturing, installation and after care. 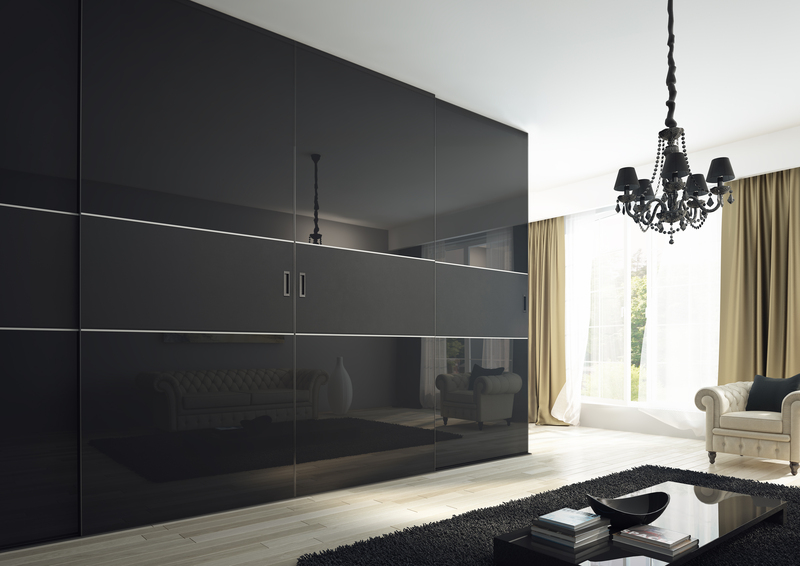 We treat every Client and Project with high respect and attention, every Project receives same high standard of customer service and high quality product !! 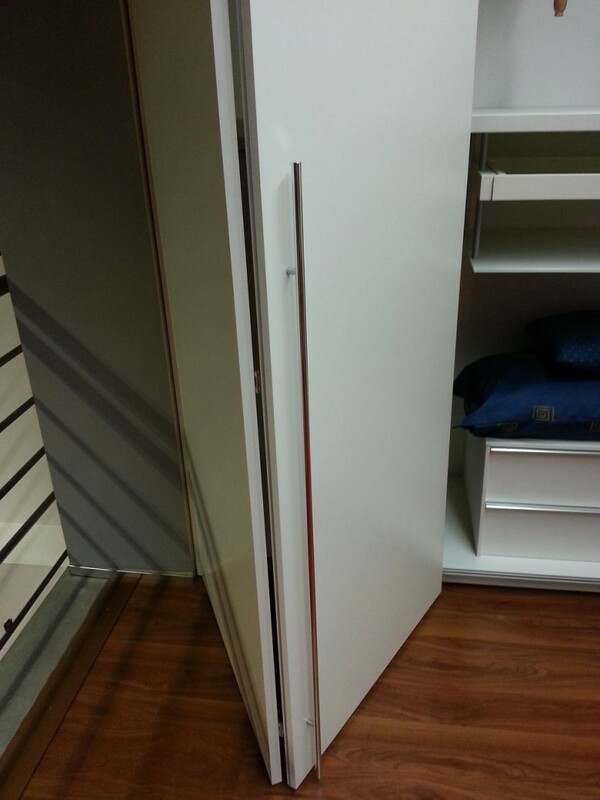 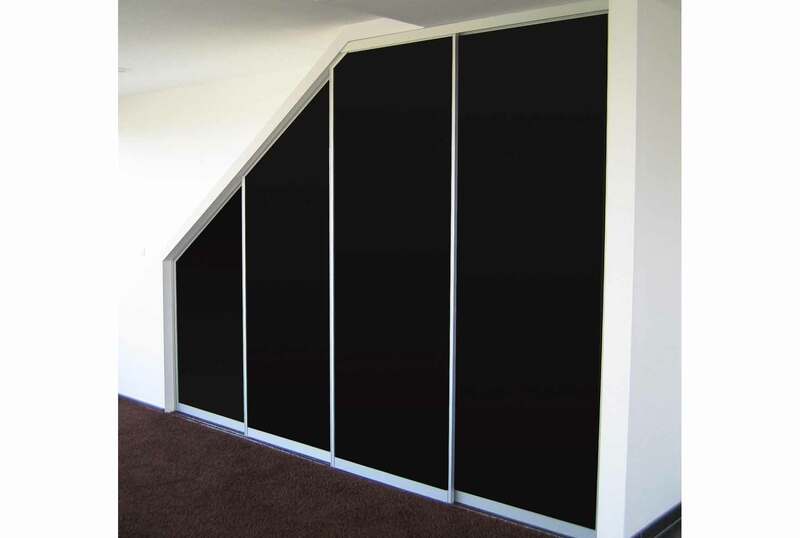 You looking for budget mirror sliding door, hardwood fame sliding doors, exclusive sliding doors or unique custom made wardrobe, look no further - we are here to help you !!! 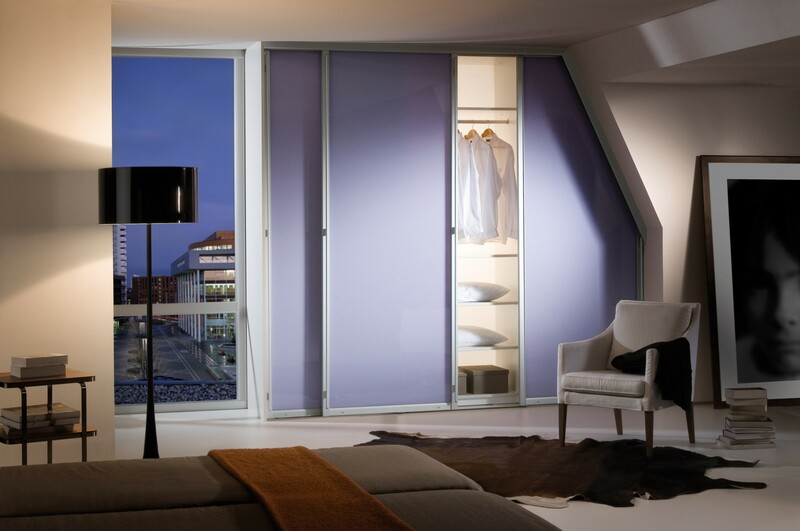 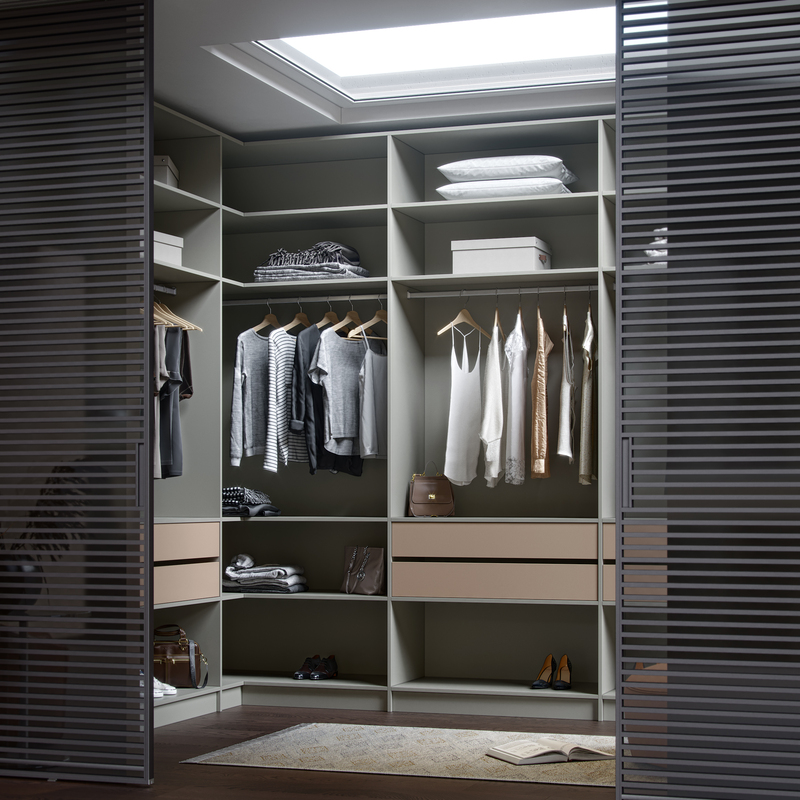 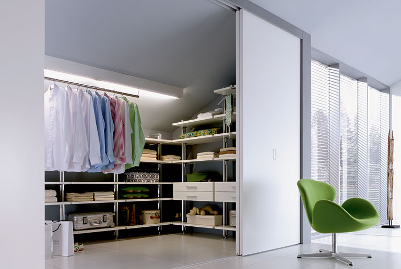 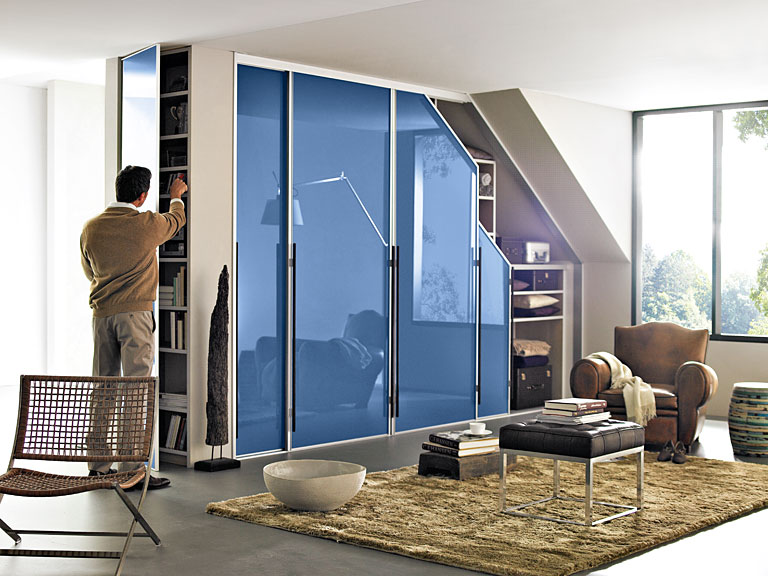 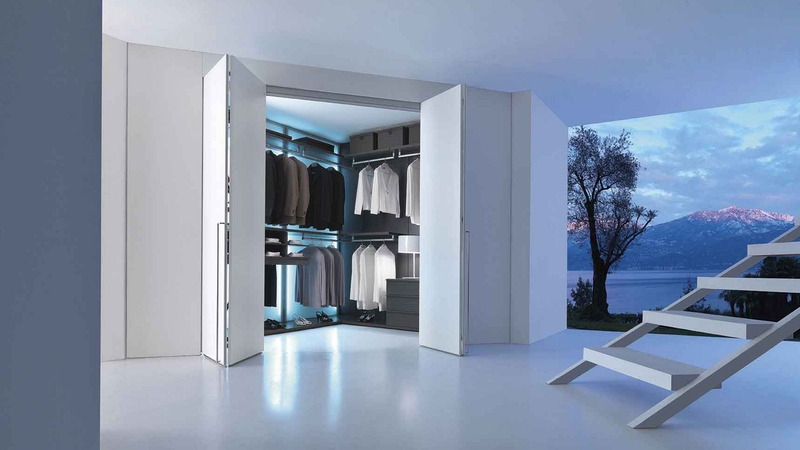 KleiderHaus - Bespoke Sliding Door Manufacturer. 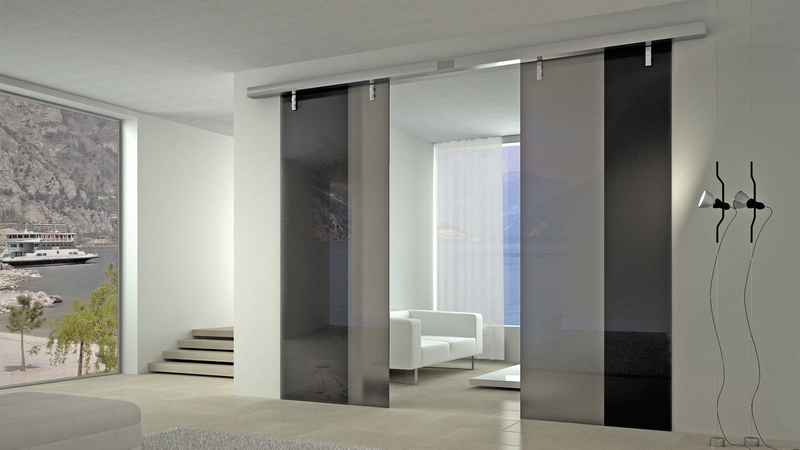 All our sliding doors, higed doors or bi folding doors is made to measure, so you have complete freedom to create doors your way. 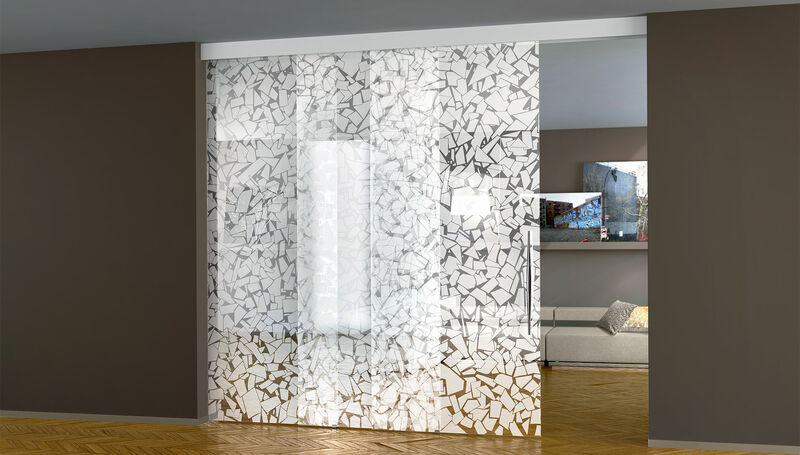 You can mix and match different materials, such as mirror, coloured glass, melamine, natural wood veneer, hardwood, leather, 3D foil, prints, printed glass, frosted glass, frosted print, acrylic gloss, sprayed gloss or matt finishes and so much more. 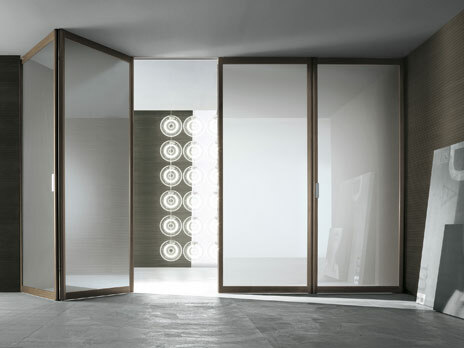 All our sliding doors is completely bespoke and made to measure to meet everyone expectation and needs, we can supply and fit our doors to customers with any budget, we have over 1000 finishes to choose from, so it will definitely meet every clients style and budget needs. 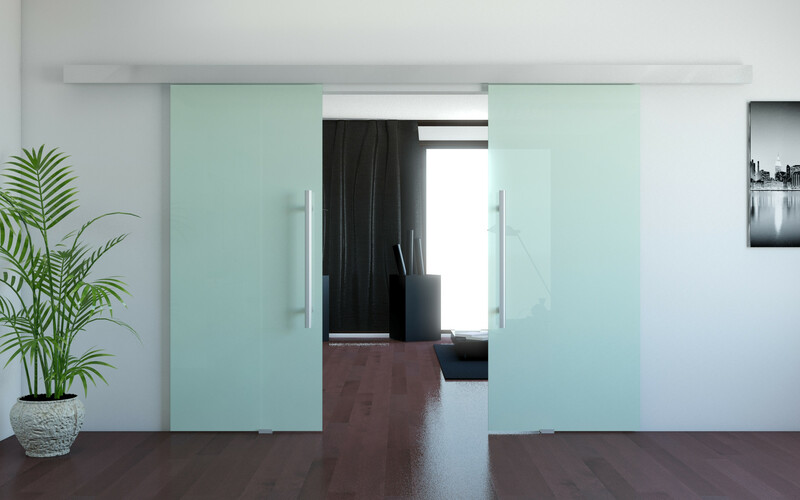 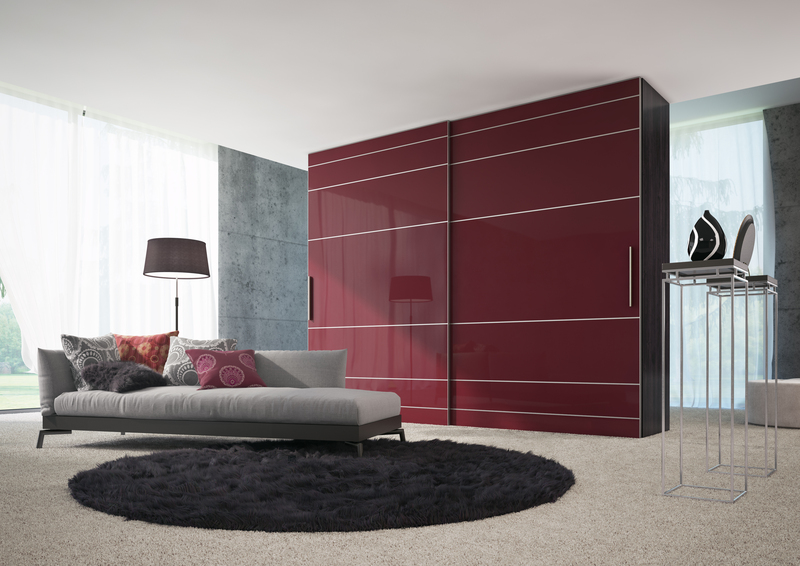 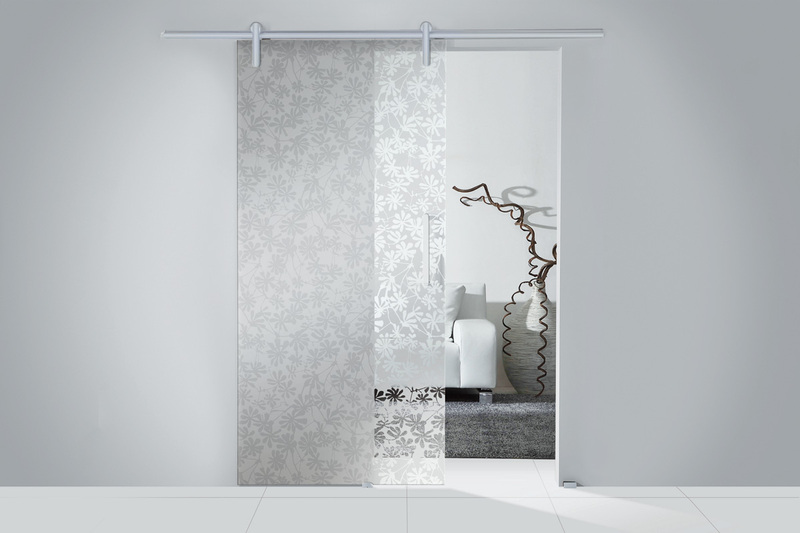 we supply budget mirror, glass and wood grain doors to leather and high gloss luxury doors, so all of our clients have complete freedom to create unique, stylish and their budget meeting sliding doors. 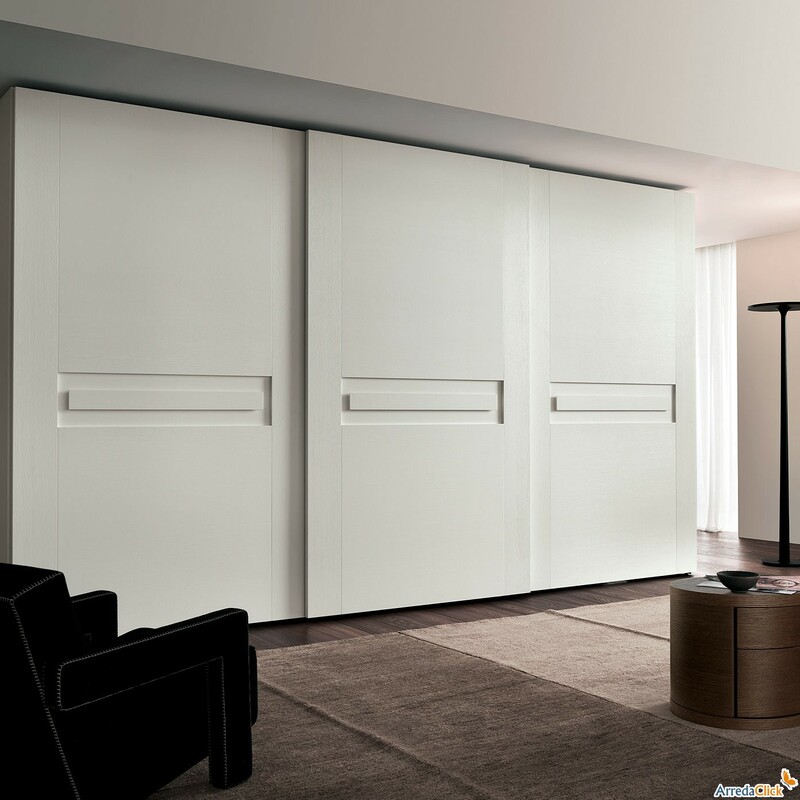 At KleiderHaus we're one big and happy family, focused on something we love to do - provide high quality custom made doors, furniture and service for affordable price. 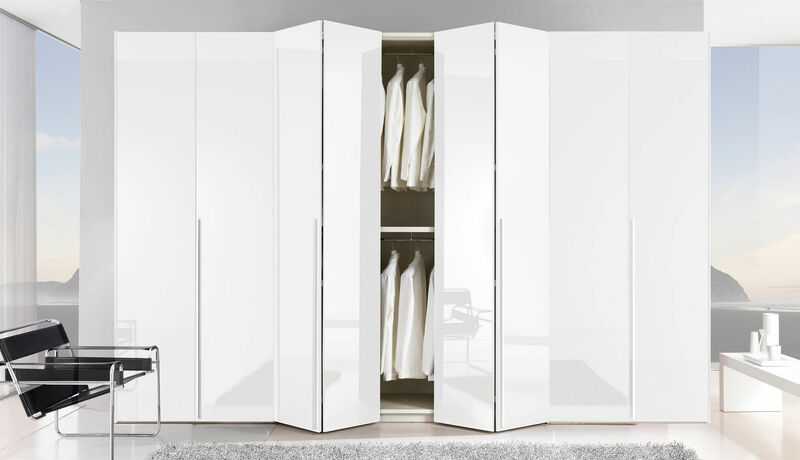 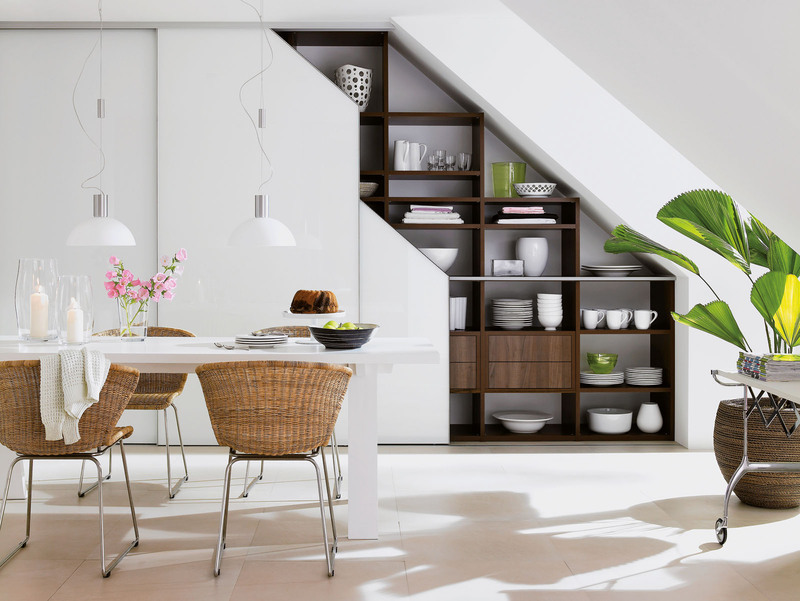 All our Doors and Furniture Completely Bespoke, made to measure to suite customers space, needs, style and budget, our creative and ambitious design team will give you advise how effectively utilise your space to maximize storage in your property without compromising style. 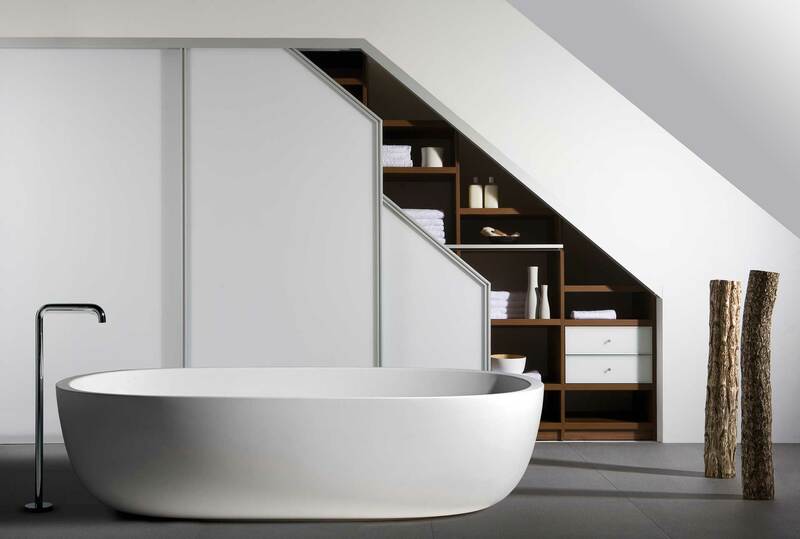 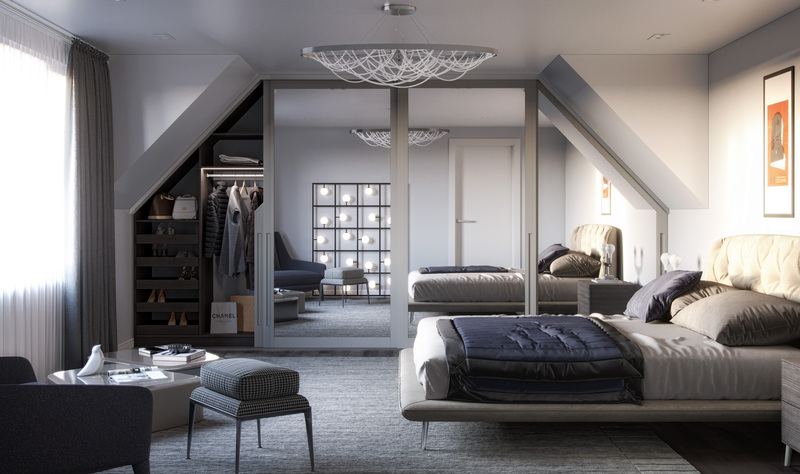 KleiderHaus offers complete service to lead you every step of the way, from property visit, planing, 3D - 2D design, installation, aftercare, so you have peace of mind.